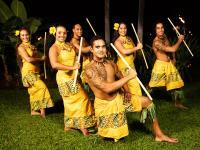 The Luau at the Sheraton Keauhou Bay is a very popular luau that’s offered through Island Breeze Luau Productions. 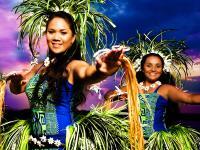 When you book these Big Island Activities through Big Island Luaus, you’re sure to save both time and money! Island Breeze Luau’s Haleo Luau at the Sheraton Keauhou Bay features historical and genuine Hawaiian dances, song, language, music, and chants while also sharing authentic stories about Hawaiian mythology, tradition, and lore. This is one of the few Big Island Activities that truly has it all! This Big Island Luau follows an ancient legacy and tradition that dates back to the time when the islands were ruled by kings and queens. This sacred location was a retreat for preferred citizens, and it still has some remnants from its ancient past that Big Island Luau attendees are sure to enjoy. During the Haleo Luau at the Sheraton Keauhou Bay, you’ll be able to enjoy a feast fit for a king featuring delicious fresh fish and a roasted pig. 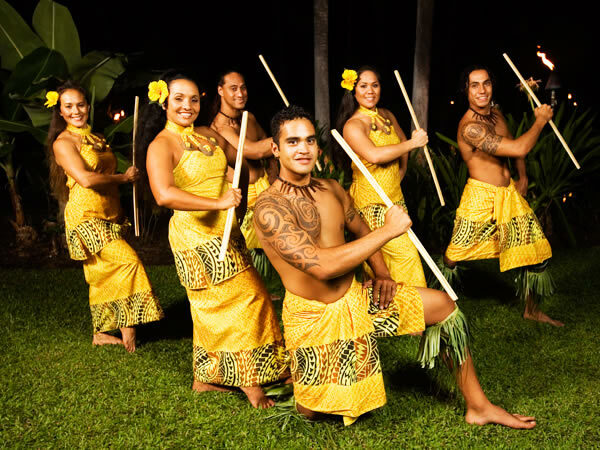 This Island Breeze Luau is the ideal choice if you are looking for a Big Island Luau that’s sure to create lasting memories from your Hawaiian vacation. No Big Island Luau would be complete without the decadent Hawaiian cuisine and beverages that make these Big Island Activities so special. 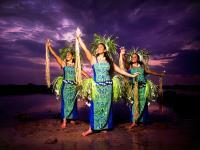 The Haleo Luau at the Sheraton Keauhou Bay doesn’t disappoint! This Big Island Luau offers guests an open bar and a yummy Hawaiian buffet featuring poi, roast suckling pig, haupia, freshly caught fish, and more. The Island Breeze Luau concludes with a grand finale performance that’s sure to give you goose bumps! 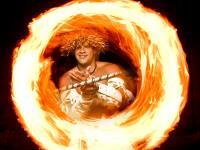 You’ll never forget the time you spend at this Big Island Luau! These Big Island Activities take place at the Keauhou Sheraton Surf Resort, in an area that carries a historic legacy that dates back to the days when the islands were ruled by kings and queens. The grounds feature water ponds that were once used as royal bathing pools, original temples of worship, lush flora and flora, and punawai springs. When you’re reserving your Big Island Activities through Big Island Luaus, don’t forget to ask about the Haleo Luau at the Sheraton Keauhou Bay offered through Island Breeze Luau Production.